Dial assist is an amazing feature on iPhone. It is beneficial as it automatically adds the international prefixes to the numbers you dial on your iPhone. It will also add the local prefixes of the numbers you dial on your phone. It means it is a very smart feature and can help you in several ways. If you are using dial assist feature on your iPhone 7, you won’t have to add the prefixes to your mobile phone numbers. It will save your time as well. However, on the other hand, if you frequently travel to different countries, this feature is not suitable for you. The reason is you won’t be able to add the prefixes to every country automatically. Every time, you will have to add the prefix of the country in which you are going to call a number. 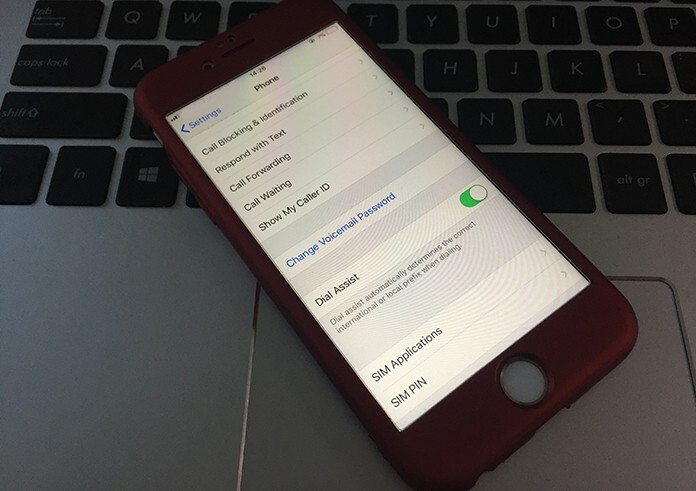 So, if you want to turn off dial assist on iPhone, here is how to do it. Additionally, more people don’t like this feature as they have saved all the contacts with the prefixes. So if you are a common international traveler, you can save the different contacts with the prefixes of their regarding country instead of using the dial assist feature on your iPhone. So if you don’t need this feature anymore, you can easily turn it off from the Settings app. 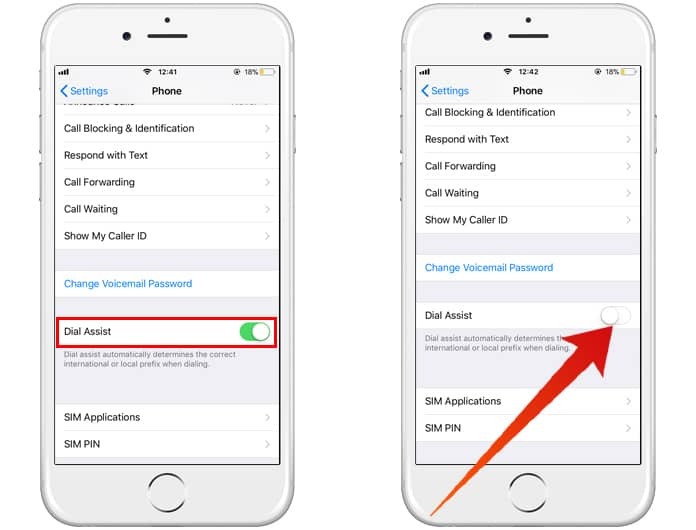 Here is how you can turn off dial assist feature on your iPhone. Step 1: On your iPhone 7, go to the Settings application and head to the Phone option. Step 2: Here you will see different options including Wi-Fi Calling, Announce Calls, and Dial Assist. Step 3: Click on the Dial Assist button to turn it on. Step 4: You can also switch it on again by following the same method. 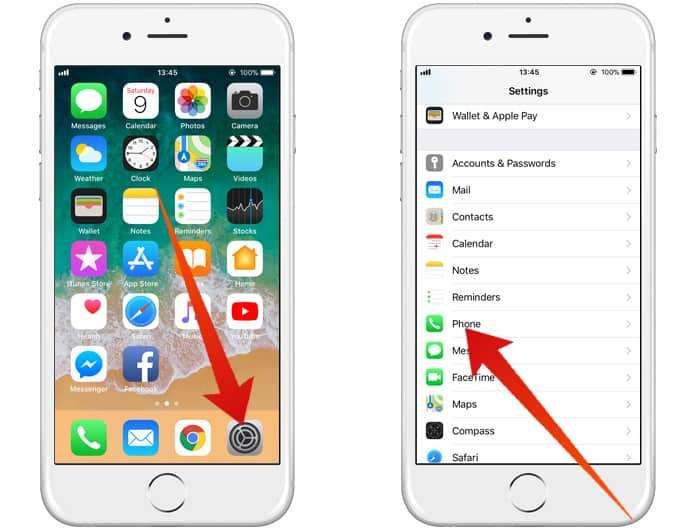 This is how you can turn off Dial Assist on your iPhone. Just follow the simple steps and complete the process. Now you will have to add the prefixes of each contact in the iPhone which you can do easily.